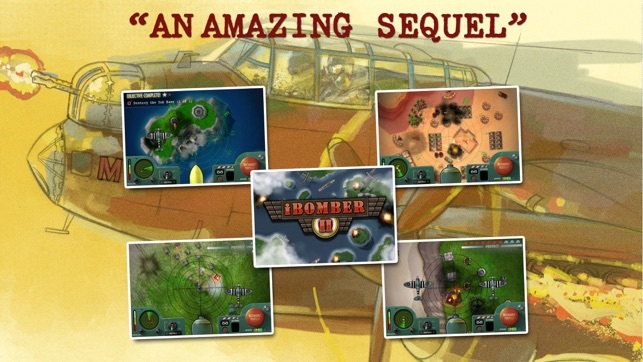 iBomber 2, the awesome sequel to the Smash Hit #1 game, played by million's of people. 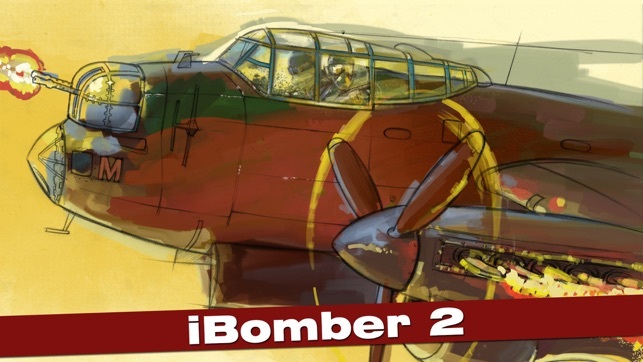 iBomber 2 is an amazing, arcade styled bombing game based in North Africa and Europe between 1943 and 1944. You play a heroic bomber pilot searching out key enemy targets to destroy! In iBomber 2 you can now chase down enemy tanks and trucks, use torpedoes and depth charges to target ships, avoid enemy ground to air missiles, call in artillery strikes on targets and use fighter escorts for defense. iBomber 2 immediately transports you into the thick of the action with multiple daring missions to undertake, offering a huge variety of game-play, thrills and total entertainment. ● 12 All New action packed missions. ● Mission locations; North Africa and Europe. 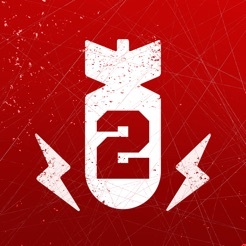 ● Multiple new bomb types and pick-ups. ● Chase down enemy Tanks and Trucks. ● Torpedo & Depth charge enemy Ships & Subs. ● Call in Artillery Strikes on Target. ● Use Fighter escorts for protection. ● Amazing audio and 3D spatial sound. ● The pure fun of blowing everything up! 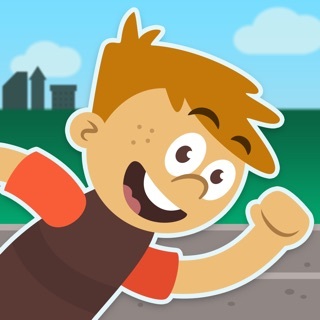 Check out all the other iBomber games on App Store now. iBomber® is a registered trademark and brand name of Cobra Mobile Limited. ● Fix for iPad Mini issue. Thanks for playing, let's go blow stuff up! Last update said was not compatible with phone, within a day they fixed it. I like the game but anytime I pause the game, it causes the game to seize up. If I leave the game while it's seized up and come back to it, it's just a black screen but I can hear the music and control the plane but can't see what's happening. I keep having to delete the game and restarting. Very frustrating. © 2010 Cobra Mobile Ltd.